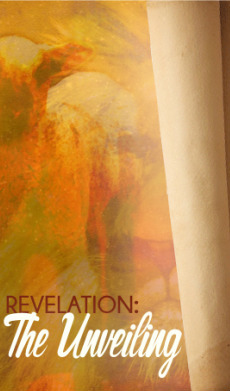 Revelation inspires many reactions from people. Fear, excitement, disgust, fascination and frustration hit people when thinking about this enigmatic book. What does it say about the future? How do current events fit into its pages? Am I living in the End Times? What do all the bizarre creatures mean? The word apocalypse now means a "cataclysmic end of humanity", but it didn’t at the time of Revelation’s writing. Back then it meant "unveiling"—a different perspective to see the world we’re living in. But the unveiling of what? • 2.19 — Who Can Stand? *due to technical difficulties, this sermon was unable to be recorded and uploaded.